Effective Aug 5, 2018 Sunday Only, we are following our winter hours. Rancher's Roost provides a variety of quality meals at affordable prices including a children's menu for smaller appetites. Rancher's Roost offers daily specials, take-out orders, and advance call-in orders for large groups are welcome! Gift certificates are available and sold at the Café. 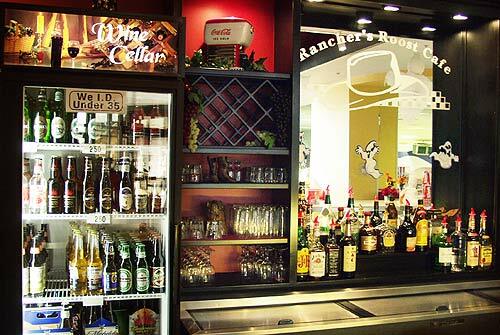 Rancher's Roost Café has a full bar with wine, beer and well drinks. Our Banquet room has lots of windows, lots of light and an extraordinary view! 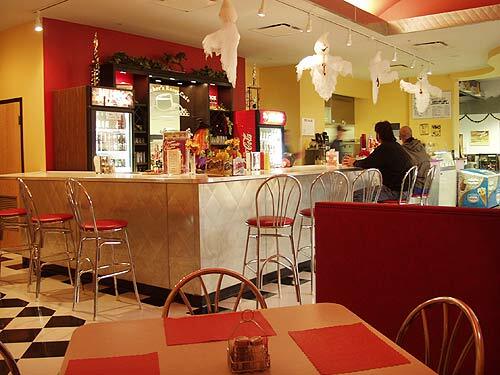 The Banquet room seats up to 100 people and Rancher's Roost Café offers customized menus for individual event needs. 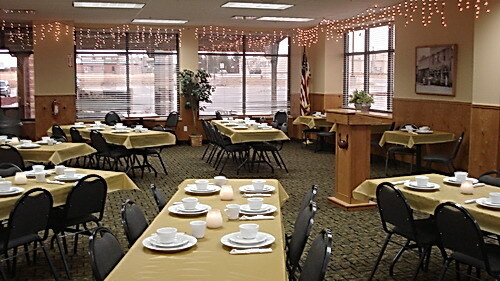 Banquet room rentals are available 7 days a week - we cater to your timing needs and desires. 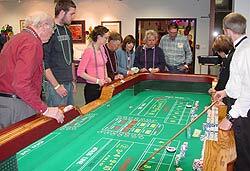 A group of eight or more people may use the banquet room facility. 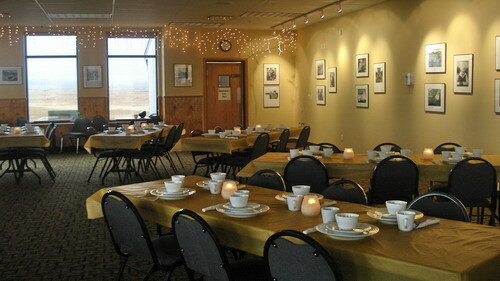 Groups of eight or less people may meet inside the café at larger tables that may be reserved in advance at no charge. Rental of the community room is $20.00 per hour. This charge begins at set-up and ends at final clean up. No food or beverage may be brought into this establishment unless prior arrangement has been made. If your group is tax exempt, the Colorado State tax exempt certificate must be on file and the bill must be paid for by an organization check versus by individuals. 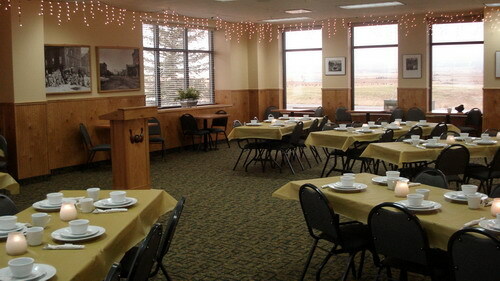 Rancher’s Roost Café provides servers for all scheduled banquet events. An 18% gratuity will be added to the final bill. A damage deposit is required for paid banquet room use. A $50 deposit will be collected at the beginning of the event and returned to the event contact within 24 hours of the event provided that there are no assessed damage charges.  A 14-day advance booking is required for the Banquet Room. No outside food or beverages are allowed in the Banquet Room with the exception of celebration cakes for special event.